Audrey Hepburn is a film and fashion icon. Born in 1929 as Audrey Kathleen Ruston, this beloved actress had a great career during Hollywood's Golden Age and she continues to inspire people today through the legacy she left behind. She acted from 1951 until 1989 before sadly passing away in 1993 from cancer. Toward the end of her life, she was well known for her work with UNICEF as a Goodwill Ambassador. She was a truly beautiful person! In fact, she is considered by many to be the most naturally beautiful woman of all time. Even her name is lovely! What about all of the names that she has portrayed in film? Let's take a look at the name character names of Audrey Hepburn. 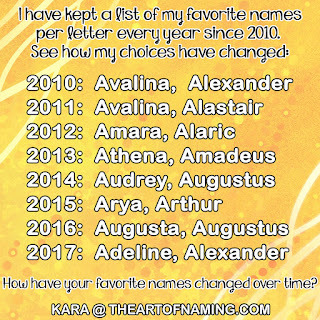 Which of these names is your favorite? I really like Sabrina. 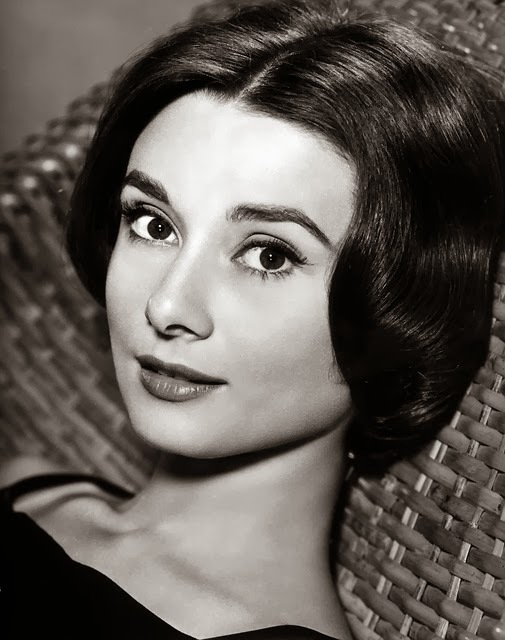 I also really love the name Audrey and it is mostly because of her. Are there any other celebrities that you'd like me to make a post like this about? Let me know in the comments!